F. Klucznik & Son Ltd is a group of 4 companies which includes IAE Agriculture, IAE Fencing, IAE Equestrian and Centrewire Ltd. Established by Frank Klucznik Snr. in 1969, IAE is still an independent family owned organisation. 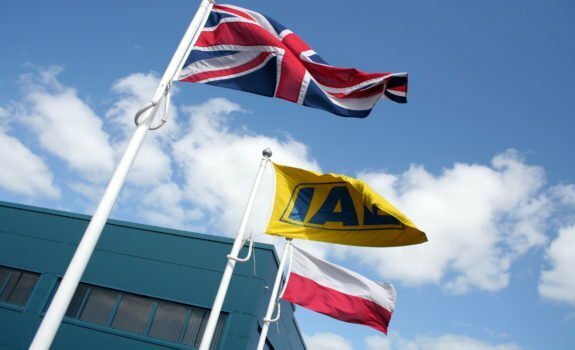 Today IAE are the United Kingdom’s leading manufacturer of livestock handling equipment operating from a 37 acre purpose built, environmentally conscious site in Stoke-on-Trent, Staffordshire. IAE has built an unrivalled reputation for quality. Continual investment in the latest technology ensures that we remain efficient and competitive. The latest in modern laser cutting, robotic welding, folding and bending machines coupled with human expertise and innovative design keep us at the forefront of our industry. 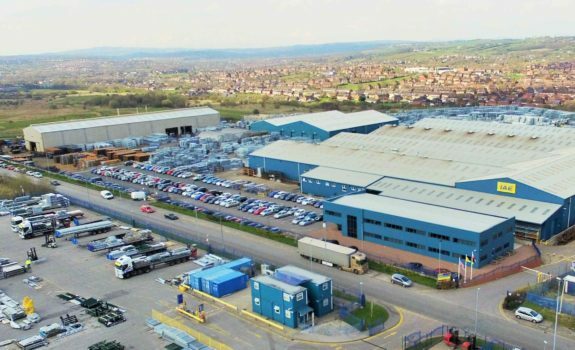 IAE’s business ethos of offering good value products that are built to last remains today and listening to the invaluable suggestions from our customers has helped us continue to improve our products and serve you our customer.